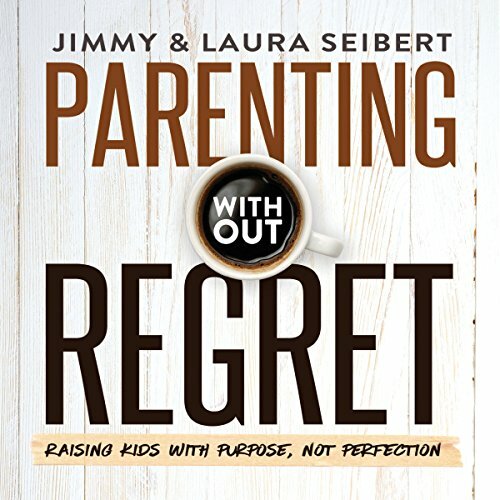 Showing results by narrator "James Mark Gulley"
In Parenting Without Regret, Jimmy and Laura Seibert share their story of how God led them to parent with intentionality. They touch on topics that are a common struggle among parents: How do we help our children overcome their insecurities? How do we deal with the challenges of our culture and protect our kids' purity? How do we prepare them for the future? How do we help them develop their own relationship with God and live life on mission?